Hands down the single finest PSA 5 of this all-important issue we've brokered during our 20 years. Accurately graded on account of relatively uniform wear to the extreme corner tips. After that, boy this is a show-stopper! Almost dead centered with outrageously vibrant print, fresh edges, and uniform creamy white borders and set the tone for what's possible from the issue. It's our believe that eye appeal will own an increasingly dominant role in deterring value as our industry matures. 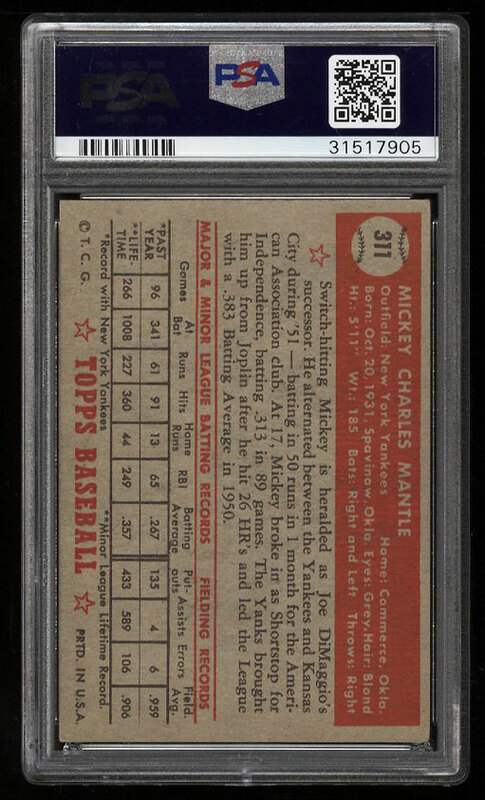 Cards such as this seem awfully affordable in comparison to the overall presentation they provide, and as such, seem destined for a very bright fancial future. Forget the historical 'EX' pricing on this one; comes with our highest recommendation. 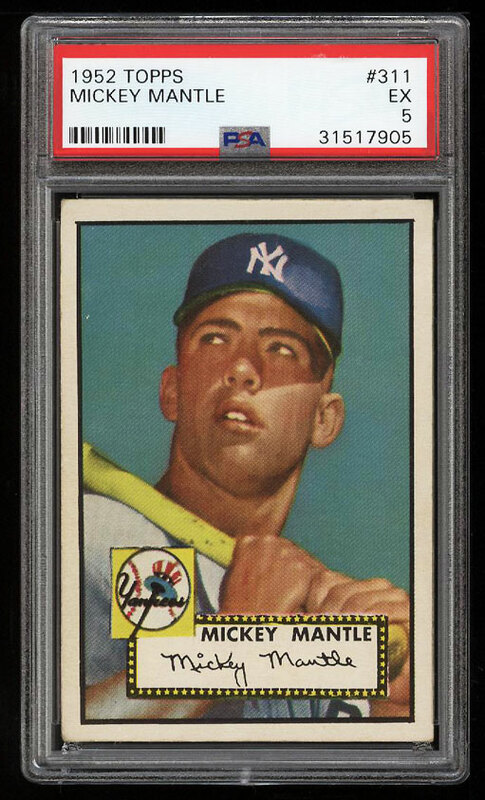 One of over 12,000 cards, lots and sets up for bid in our 2nd Auction of 2018. Click on the link above to view the other PWCC auction lots.